Today’s pic takes another look at Earl Bellamy‘s drive-in crash-em-up Speedtrap (1977). Henchman Loomis is busy making a drug drop-off at the airport. You could still do that in the Seventies. This week’s video showcases Timothy’s best scene from Earl “No Strain” Bellamy‘s Speedtrap (1977). He first appears, quite memorably, at about the 4:26 mark. Also featuring Joe Don Baker, Robert Loggia, Tyne Daly, Lana Wood, and Richard Jaeckel. 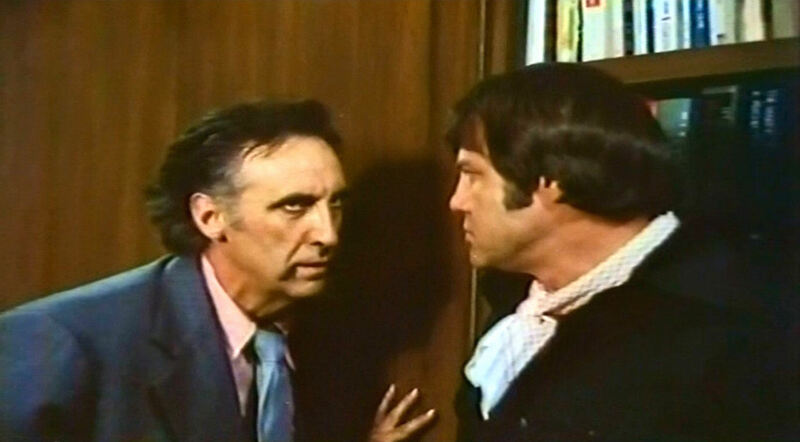 Tim, Baker and Jaeckel were also in John Flynn‘s The Outfit (1973). Today we celebrate a birthday and mourn a passing. Firstly, we want to wish a happy 84th birthday anniversary to the great Robert Loggia! He made his film debut with Paul Newman in Somebody Up There Likes Me (1956) and hasn’t looked back since. 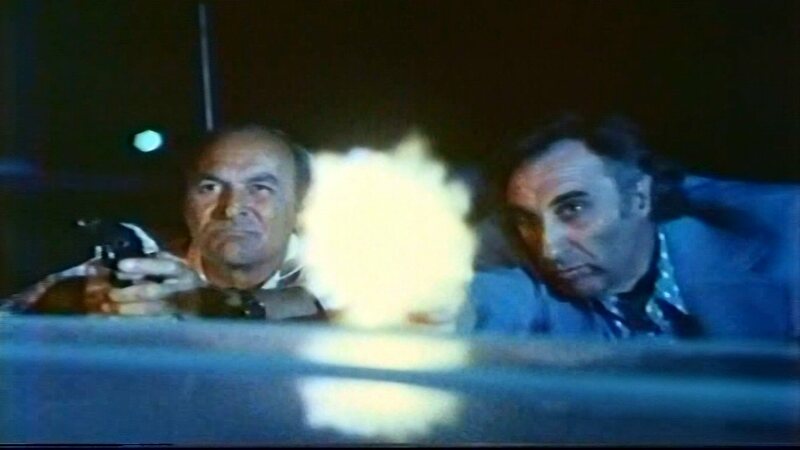 He and Timothy only made one film together, the drive-in classic Speedtrap (1977). It’s a shame they didn’t get a chance to work together more often; they certainly made a great on-screen pair of bad guys. 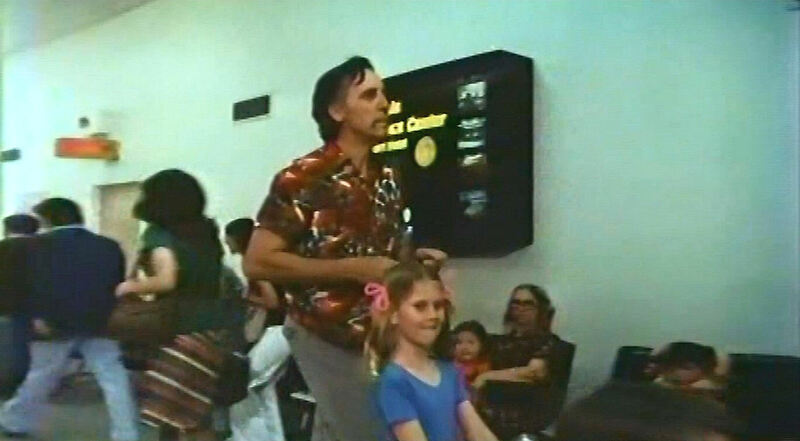 And lastly, we say goodbye to the founding genius of Something Weird Video, Mike Vraney. He died yesterday at the age of 56, after a long battle with lung cancer. His love of and enthusiasm for the weird, the strange, and the forgotten films of the fringe/underground/exploitation era cannot be matched. When we say that he will truly be missed, it is not a trite cliche but a bitter reality. We send our most heart-felt condolences and love to Mike’s family, friends and loved ones.